Take $50.00 Off the Lowest Marked Price! $50.00 Off & Free Shipping! 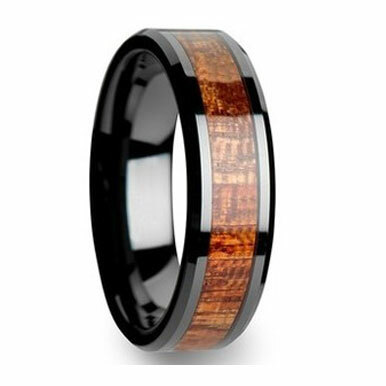 All of our Tungsten Rings include free shipping within the United States! 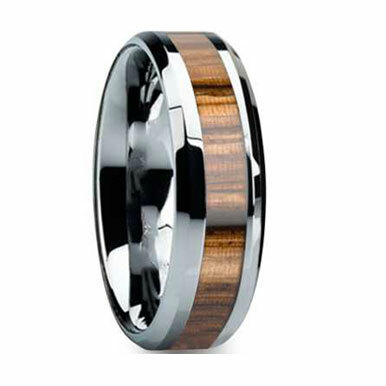 And we regularly ship our Tungsten Rings to Canada, Australia and the United Kingdom. 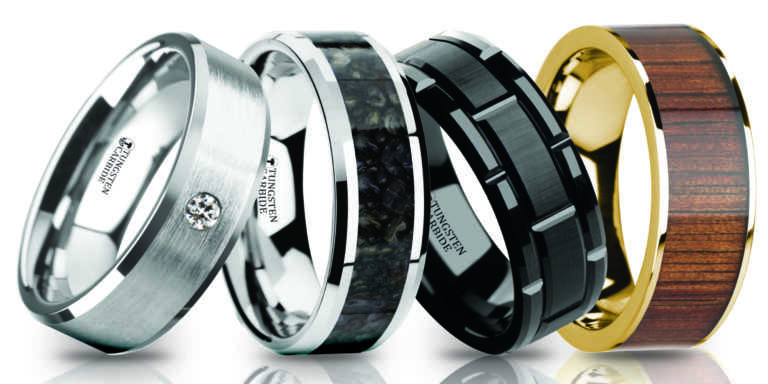 We are an Authorized Triton Dealer and all of our Tungsten Wedding Bands are designed to last a lifetime. They are incredibly durable, scratch resistant and have a permanent shine! We seek to delight our customers with FREE SHIPPING, a FREE GIFT BOX, and EXTRAORDINARY CUSTOMER SERVICE! Found it for less? Please contact us so that we can lower our price and earn you as a customer! 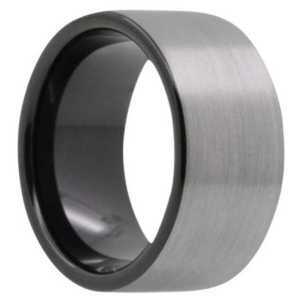 Our custom Tungsten Carbide Rings are priced far lower than other websites found on the market. All rings are 50-70% Off Retail! If you ever have any questions we are here to help. Just reach out to us and we will answer your questions as soon as possible! Call 801-755-1661 or email ringsales@live.com. 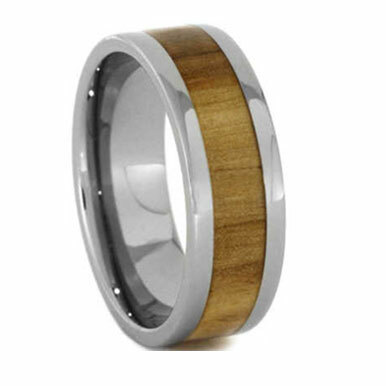 TungstenRings.com carries Men’s Tungsten Wedding Bands from our special line of Tayloright Tungsten Wedding Bands! 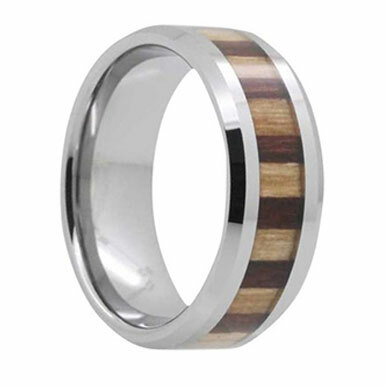 We have a variety of styles and excellent finishes that any man or woman would love! 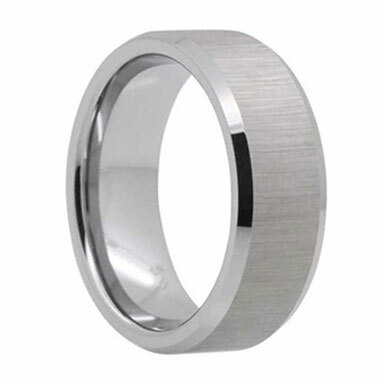 Tungsten carbide makes excellent wedding rings and also are great fashion rings. 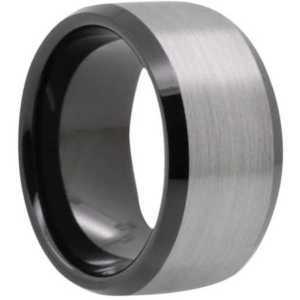 These have become even more popular than titanium rings, which used to rule as the industry standard. 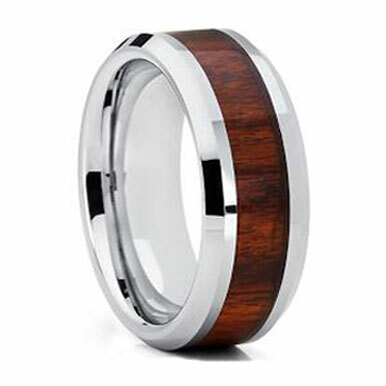 Here at Tungsten Rings.com we offer free shipping and upgraded 3 day priority mail shipping to the USA and throughout the world. If you want a company that has excellent customer service and truly wants you to be happy then you have come to the right place. We have a 30 day return policy on “In Stock” rings, engraving options, a classy wedding ring box and more! 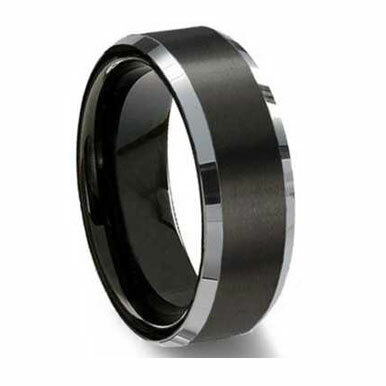 In addition to these services we also make sure that every single tungsten ring is comfort fit. We have hundreds of styles to choose from. 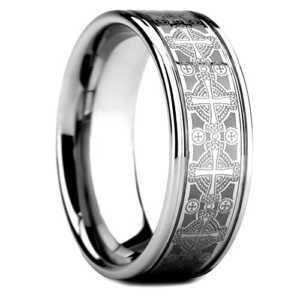 If you are wanting Diamond inlaid bands, grooved or faceted, we have it all. 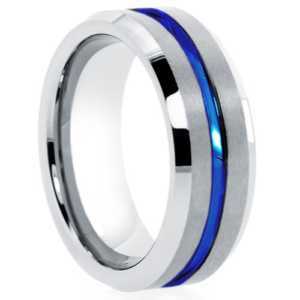 Tayloright Tungsten Wedding Bands are the highest quality Tungsten Rings on the market today! 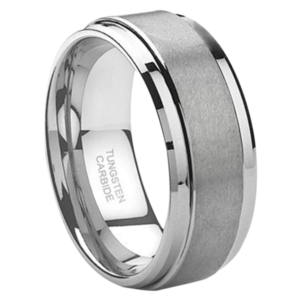 Our Tayloright Tungsten Wedding Bands are truly are some of the best selling rings in the world! We have been in business since 2007. We started small and are now one of the best selling e-commerce Tungsten sites online. 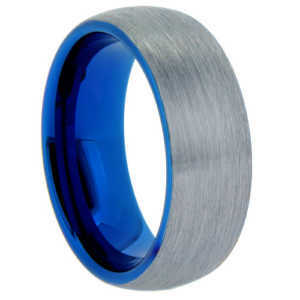 It is not hard to guess why, we own Tungsten Rings.com. Our CEO founded our company in 2007 because he believed that he could retail the best selling and most unique style Wedding Bands in the world. 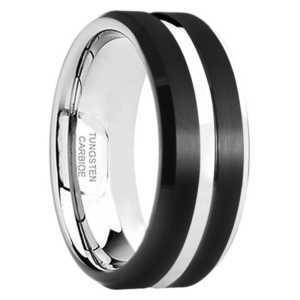 You will see that on our site we have a wide selection of popular Tayloright Tungsten Wedding Bands to choose from. 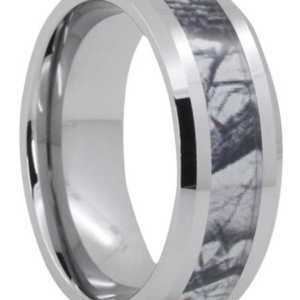 They make perfect Wedding rings for men. This beautiful metal is very hard and highly durable. They are virtually scratch resistant, break resistant and bend resistant. In addition, they are extremely low maintenance. They will not dull over time. In fact, they can last a lifetime and will keep their luxurious, shiny finish. They are hypoallergenic and will never cause skin irritations, making them very easy on the skin. 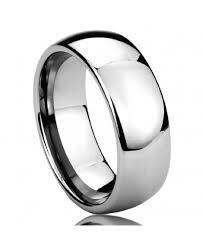 This hard metal also holds the round shape for the entire life of the ring. 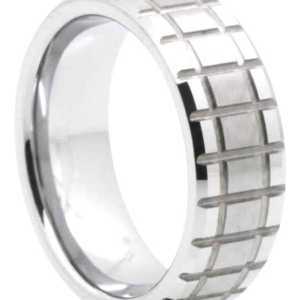 They can last much longer than, Gold rings, Silver rings, Titanium rings or Nickel rings. 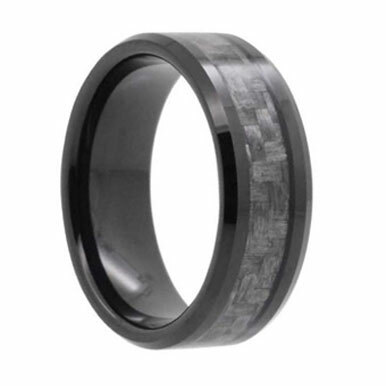 Tungsten rings score between and 8 and 9 on Moh’s hardness scale. They are about ten times stronger than eighteen karat Gold and four times stronger than Titanium. And only second to Diamonds in hardness. 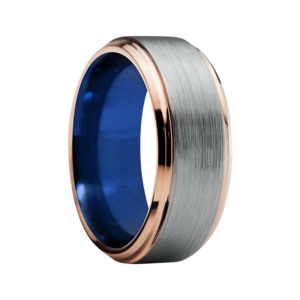 Our Wedding Bands can be found in many unique colors. 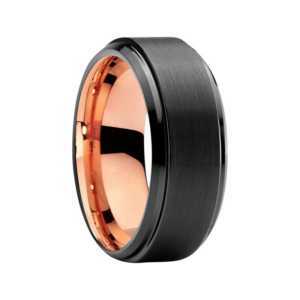 Black is an excellent color choice for a Men’s Wedding Band. 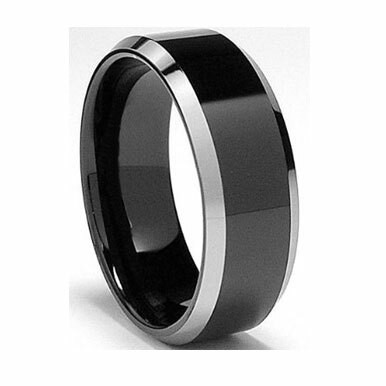 Black Tungsten Carbide results from Tungsten Carbides’ extreme hardness, which is the perfect base metal for physical vapor deposition. This is the special process from which the exterior of the ring can be permanently changed. This creates a rich, luxurious Black color. 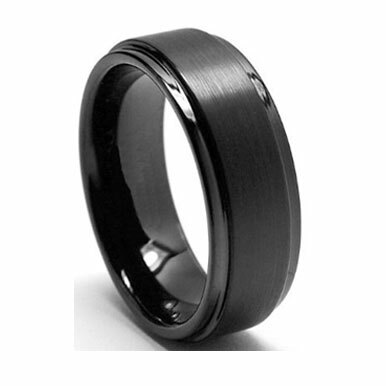 Black Tungsten rings are bold and symbolize strength, courage and conviction. 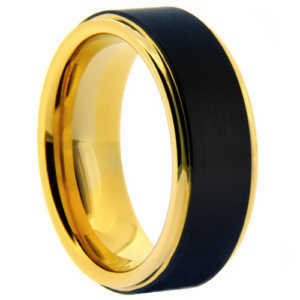 Black Wedding Bands, along with any other type of Wedding Bands symbolizes a married couple’s commitment to each other a strong bond and an everlasting love for each other. 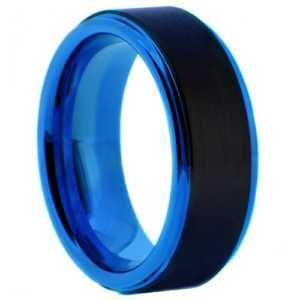 Tayloright Tungsten Wedding Bands come in many different colors and styles. 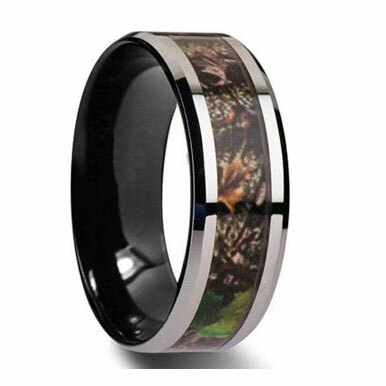 Some unique styles we offer include; comfort fit rings, two-toned rings, channel set Diamond Tungsten Bands. They also can be found in three different finishes; satin, matted or brushed finish. 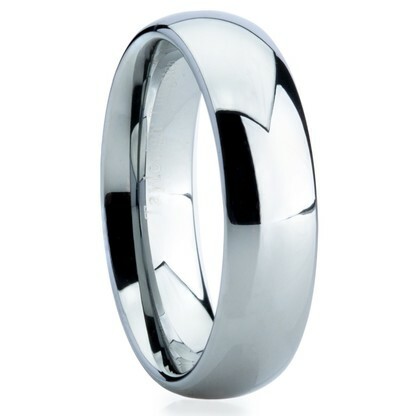 Our special line of Tayloright Tungsten Wedding Bands are very popular and another plus is that they are also a GREAT VALUE. 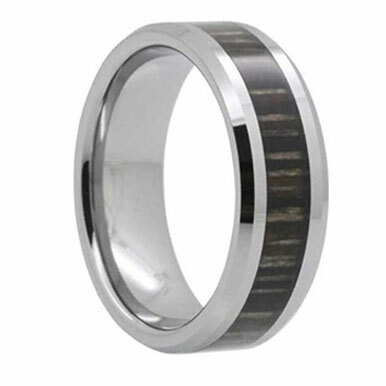 On top of the initial cost of the ring being less than the competitor’s, Men’s Tungsten Wedding Bands will not need to be cleaned or polished for them to stay looking new. They will not need to have a scratch repaired. They should last a lifetime. These stunning bands are strong, durable and best of all, BOLD!